Originally released in 1977, this was the first album Iggy Pop made after the dissolution of the Stooges, several jailings and a self-imposed stay in a mental institution. 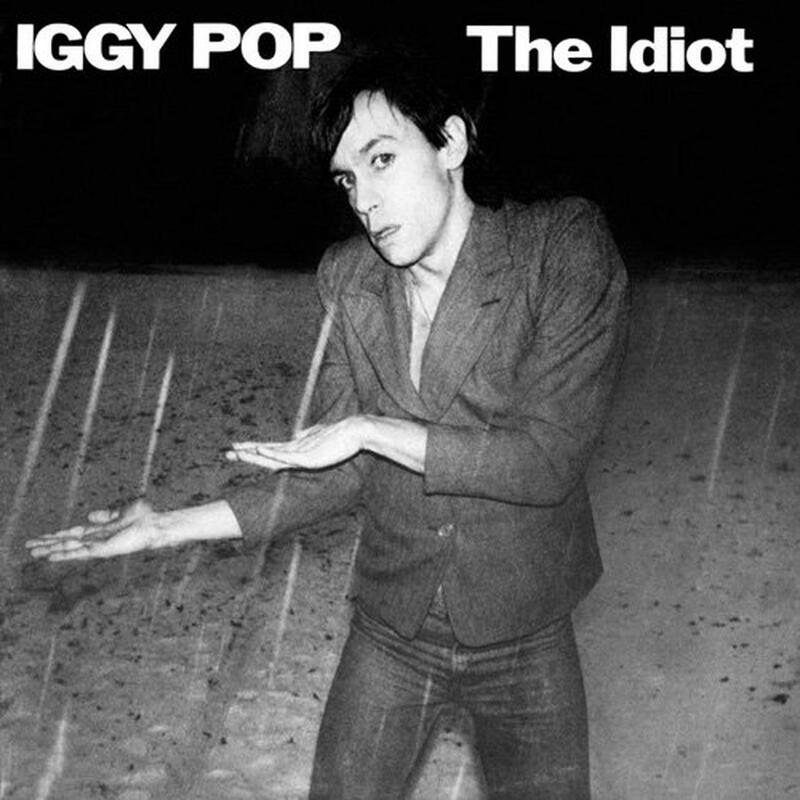 Produced by David Bowie, and including music written almost entirely by him, this is Iggy's most introspective and heavy work. 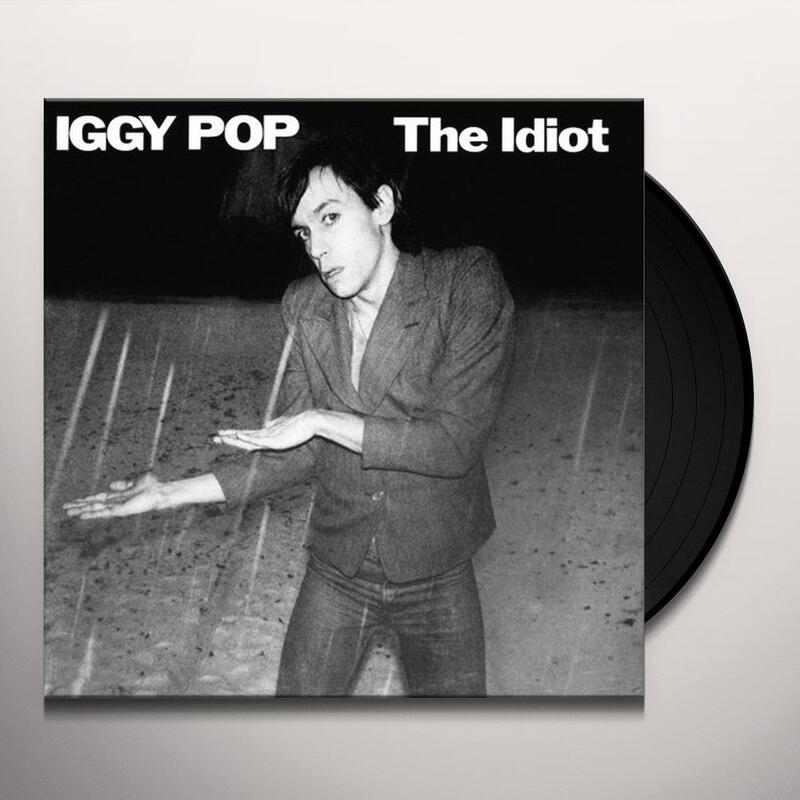 Much more mechanical than the sleazy proto-punk of the Stooges, The Idiot was a huge influence on the post-punk sound of folks like Joy Division and Magazine. An absolute classic on 180 gram vinyl.